Wedding, corporate event, Christmas party, family event... You can choose from our river boat fleet that one which perfectly suits your needs. Choose from our ships and boats based on their capacity and the type of your event! Our ships and boats are ideal for sightseeing and other tourist programs as well. Teamwork at its best - many professionals work on our ever-growing fleet to be perfectly suited for all your needs. Installed on our ships, we use a newly developed GPS tracking system, which functions as an automated travel guide. The high resolution pictures accompanied by voiceovers guarantee, that at the end of the tour, you will be familiar with all the sights around Budapest. The event boats have different seating and standing capacities. On the pictures you can see the differences in size and design. Click on the boats to see the detalied profiles. VINTAGE boats have been modernized according to the original appearance. Two boats of our fleet (Fisherman's Bastion and Millennium II) were renewed last year, and now the Attila Event Boat is ready, too – celebrating her 90th birthday. Launched in the first half of the 1900s, the Attila Event Boat is on the waves of Danube again. Now with exclusive interior with wood paneling and brass accessories, to ensure complete experience. The previous drive was replaced with a new, environmentally friendly Euro-III engine, and now the boat floats almost silently on the Danube. If you do not know the last time you sailed on, it's time to get back on board and experience the unparalleled experience of navigation on the Danube, watching the panorama of Buda, which is rightly marked as a World Heritage by UNESCO. The Attila Event Boat is waiting for your next event! Watch the short film about the transformation of Halászbástya river boat to meet our partners' expectations. Your opinion and observations are welcomed. 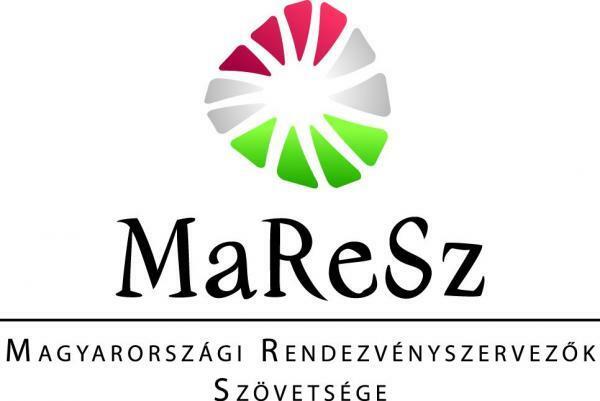 We hope that you will use the new pearl of the Danube gladly. The renovation was conducted by our staff and partners, led by the interior designer team. Thank you to all the contributors! If you like the modern-elegant river boat, give us a call and order your next event! The Millennium II. 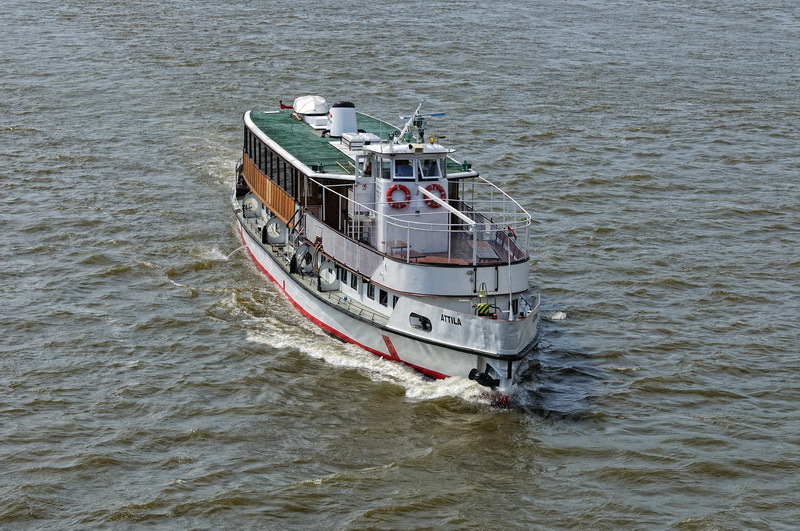 river boat became the greenest ship of Danube in October 2012. Her pure modernity not only meet modern environmental standards, but due to the propulsion exchange tops them. Millennium II. – belonging to the fleet of Panorama Deck – is a "Moscow" type of ship designed specifically for river cruises. 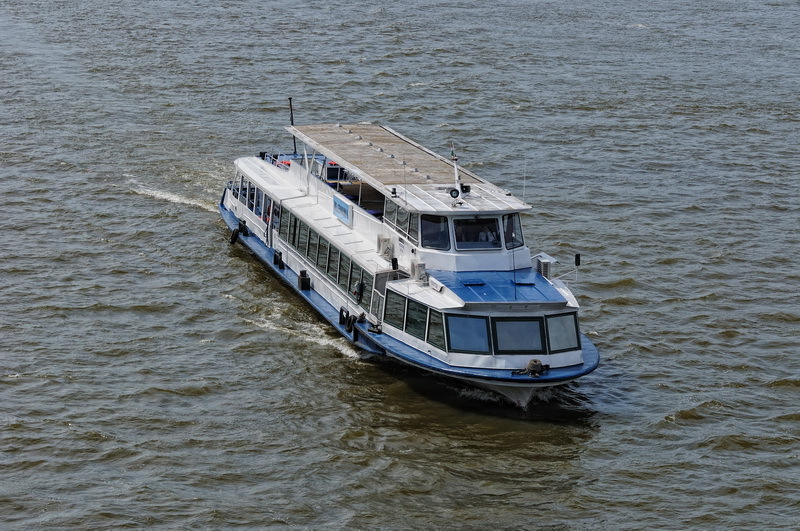 Currently working as a river boat, she transports guests for nearly 20 years on the Hungarian section of the Danube. The regular use requested a design that not only stylish, but also modern. Replacement of the main engines was performed in the fall of 2012 by Europe Group. Thanks to the 30 million HUF renovation, the river boat is meeting meet today's expectations now, and fully complies with environmental standards – even beyond fulfilling them. When selecting a location, your guests may think that choosing a quiet and environmentally friendly ship is as important as fine cuisine and modern equipment, which are also guaranteed.